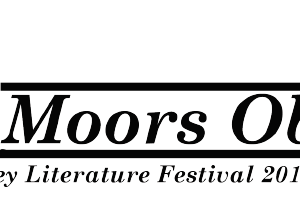 Ilkley Literature Festival runs a weekly group for young writers aged 13 to 17, on Mondays during term-time. 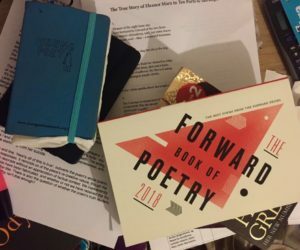 The group is based in Ilkley and any young writers from Bradford, Skipton, Ilkley, Keighley, the Wharfe Valley and Leeds areas are welcome to come along. The sessions run from 6.30pm to 8.30pm and cost £15 per term. You’ll be expected to come to all sessions in a term (unless of course you are ill, on a school visit or have exams) and there will be a mixture of lots of fun writing activities including short story writing, script writing, writing poetry and learning how to read and perform your work. 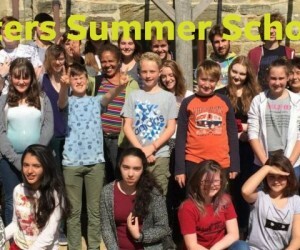 Ilkley Young Writers is run by Ilkley Literature Festival and led by Michelle Scalley Clarke, author, playwright, performer, creative writing and performance facilitator and Becky Cherriman writer, performer and creative writing facilitator. 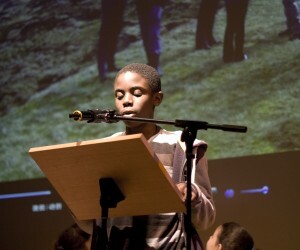 As well as meeting weekly, the Ilkley Young Writers also host their own Open Mic nights to perform and share their work and regularly appear at Ilkley Literature Festival. They’ve taken part in the Leeds poetry slam at the West Yorkshire Playhouse, been on a residential with the Brontë Parsonage, had their work published, appeared on BBC Radio 4 and East Leeds FM; reviewed events and interviewed authors, including the Poet Laureate, Carol Ann Duffy, and members of the group have been picked for the Writing Squad, been commended in the Foyle Young Poets competition and won the Young Historical Novelists Award. And in their spare time some members of the group have gone inter railing around Europe together! NO session on Monday 6 May (Bank Holiday). NO session on Monday 27 May (Half Term). You can now pay for your term membership online. The quickest and easiest way to pay for your Ilkley Young Writers membership is online – please follow the link above.